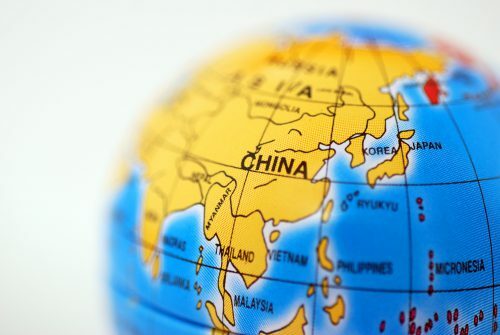 The 26th China International Exhibition on Packaging Machinery and Materials (Sino-Pack 2019) and the China (Guangzhou) International Exhibition on Packaging Products (PACKINNO 2019) will be held on March 4-6 at Area A, China Import and Export Fair Complex, in Guangzhou, China. We bring you more product highlights in addition to the first coverage. Beijing/Wuhan Macwell Machinery Co., Ltd. The twin granule packing machine automatically fills and packs liquid and powder simultaneously with two sets of rollers. 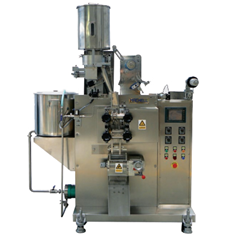 The economical, stable and easily operated system is suitable for packaging food seasoning, oil, sauces and powder. 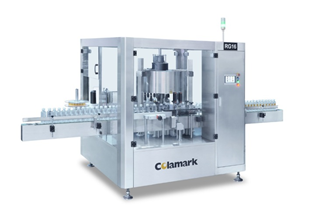 The company will exhibit a series of rotary labeling systems designed for fast and accurate packaging of beverage, food, beauty care, and chemical products. It can label round, square and conical bottles, as well as those with multiple labels. It has a self-spinning work station operated by cameras, belts or motors. Each bottle is located on the line using mechanical, photo-electric, or vision systems. The company will showcase its range of plastic packaging machines for food, beverage and dairy products, including single or full set of equipment for various production requirements. Yuedong has 290 patents and three technical achievements, while possessing the ISO9001 international quality system certification and CE product certification.